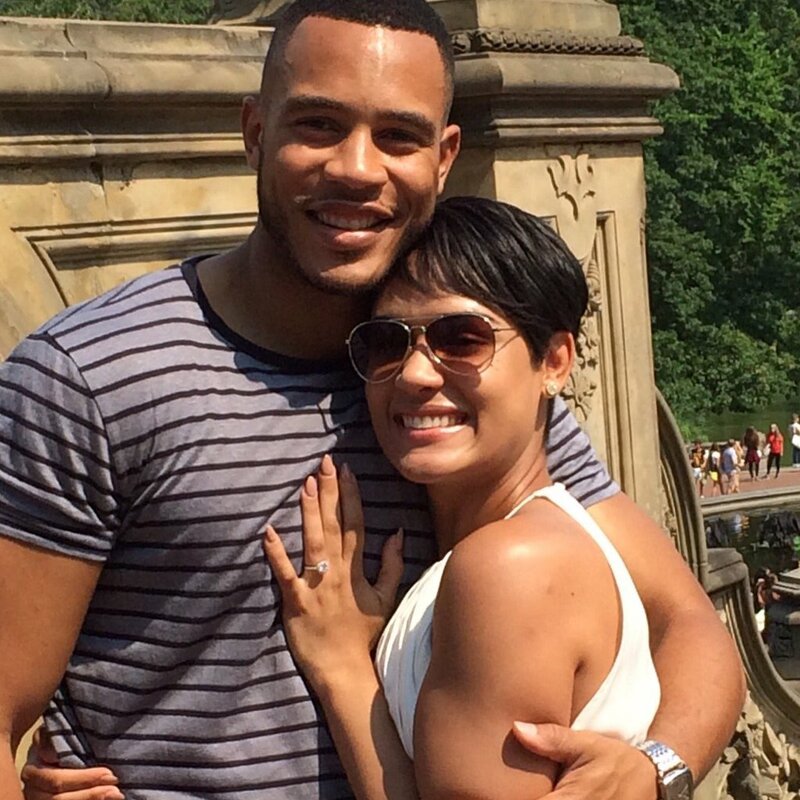 EMPIRE co-stars Trai Byers (Andre; ex-Mookie, AMC) and Grace Gealey (Anika) tied the knot at a mansion on Grand Cayman Island on Thursday, April 14, TMZ reports. Byers confirmed the news on Twitter, exulting, "We're married! To all who've extended congrats, we thank you from the bottom of our hearts. Love, Mr. & Mrs. Byers."